1-CD-Album DigiPac (4-plated) with 36-page booklet, 30 tracks. Playing time approx. 73 mns. 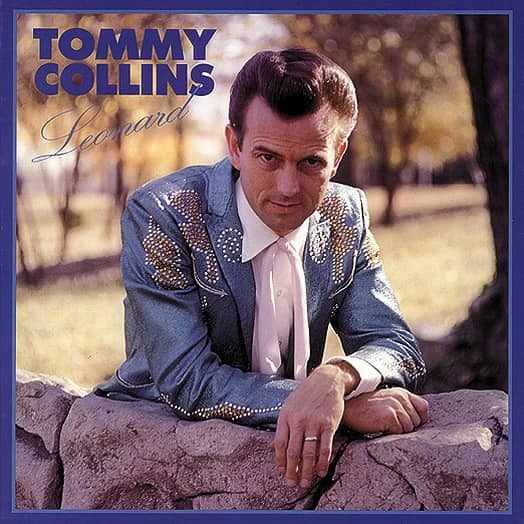 An underground legend celebrated by Buck Owens, who recorded a whole album of Tommy Collins' songs, and Merle Haggard, who wrote and recorded a tribute song Leonard. One of the pioneers of the honky tonk sound of Bakersfield! 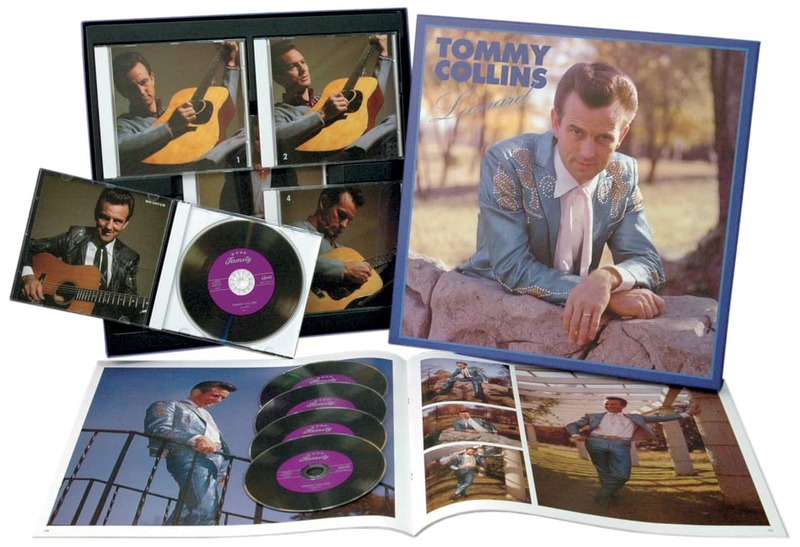 There are no other Tommy Collins CDs available, except for Bear Family's exhaustive box set! Includes the incredible rare first single Campus Boogie, plus uptempo hillbilly boogies and honky tonk classics! 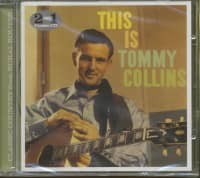 Tommy Collins helped to establish the Bakersfield Sound. Legions of West Coast country performers and current roots/alternative country stars have built on the sound, making it one of the cornerstones of American music. Tommy Collins scored several hits as a performer, including You Better Not Do That in 1954. 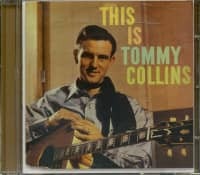 Just as Tommy Collins' career was taking off, he had a religious conversion. For several years, little was heard from him. He returned to music, and signed with Columbia in 1965. The following year, had a Top 10 hit with I Can't Bite, Don't Growl. For the next few years, he had a string of hit singles. 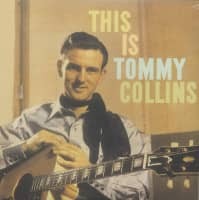 By the early '70s, Tommy Collins' professional and personal life was on the verge of collapse, due to his increasing dependency on drugs and alcohol. He recovered by writing songs, many of them recorded by Merle Haggard, including the '70s hits Carolyn and The Roots Of My Raising. In 1981, Merle Haggard had a hit single with Leonard, his tribute to Tommy Collins. After the release of Leonard, the spotlight again turned to Tommy Collins, who was now sober. 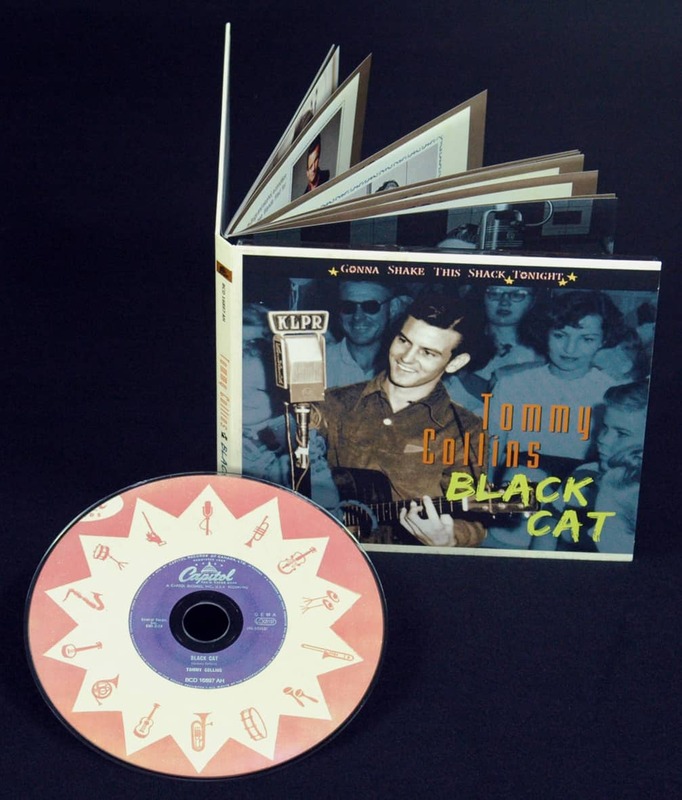 Tommy Collins resumed professional songwriting and his most notable success was Mel Tillis' Top 10 1984 hit, New Patches. 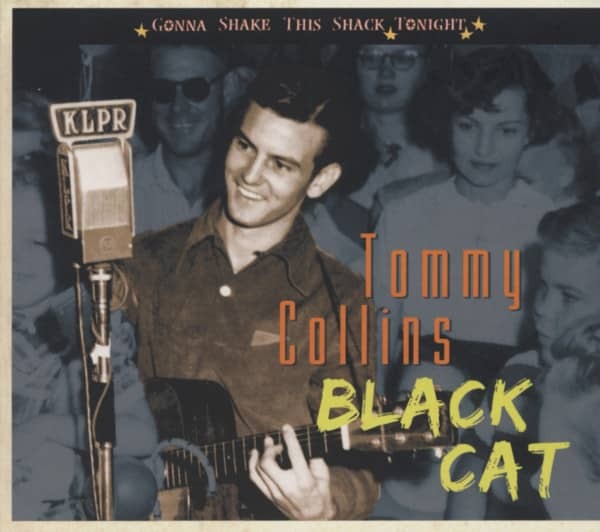 Customer evaluation for "Black Cat - Gonna Shake This Shack Tonight"
Ein gelungenes Album, das einen in die 1950er und 1960er Jahre zurückholt und die Musik dieser schönen Zeit ins Ohr bringt. 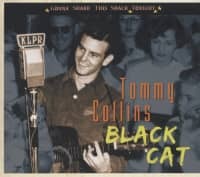 Classic early recordings from the often overlooked Tommy Collins. Extensive sleeve notes, rare photos and full session details is the cream on the top of this excellent compilation. an excellent introduction to the artist's music, excellent booklet and full session details for the included tracks.